Tonight’s race meeting at Sungold Stadium, Premier Speedway, Warrnambool has unfortunately been cancelled due to the inclement weather. We have had 20mm of rain overnight and with more forecast throughout the day the decision has been made in the best interests of those teams and race fans that were planning to travel to Warrnambool. All pre-sold tickets for the event will be refunded. 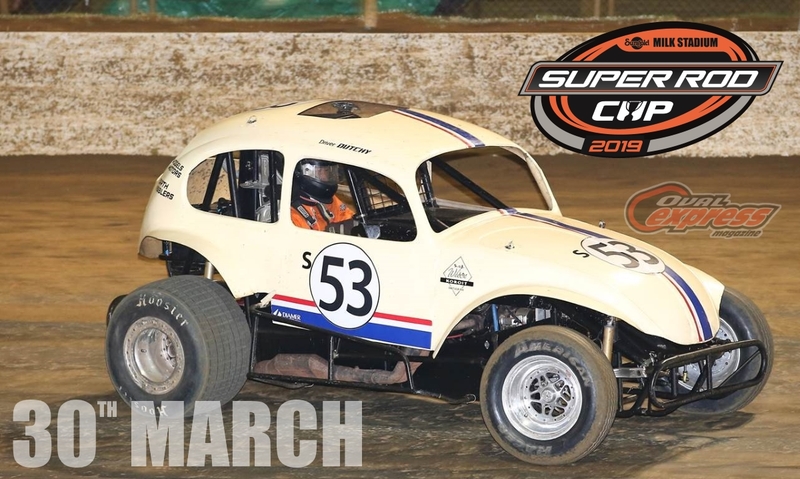 The next meeting at Sungold Stadium, Premier Speedway, Warrnambool will be Night 3 of the Geelong Harley Davidson Easter Sprintcar Trail as presented by Hire Australia on Sunday April 21.